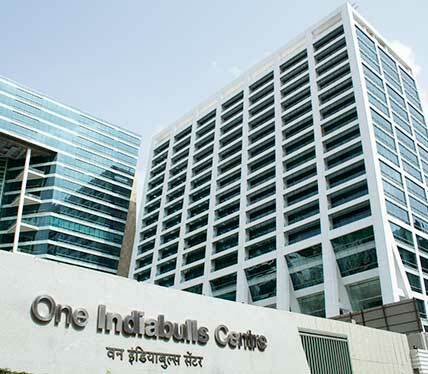 ONE INDIABULLS FINANCE CENTER FIND OFFICES SPACES COMMERCIAL BUILDINGS / IT PARK ﻿ ON RENT OFFICES SPACES 1500 | 1800 2000 2500 3000 3500 4000 4500 5000 5500 6000 7000 8000 10000 12000 14000 15000 18000 20000 22000 25000 30000 40000 50000 sq ft and above furnished semi furnished﻿ rent offices space one india bull financial center-lower-parel-south-mumbai Call for Unit Options !!!! MORE THAN 150 UNITS AVAILABLE IN LOWER PAREL !!! !